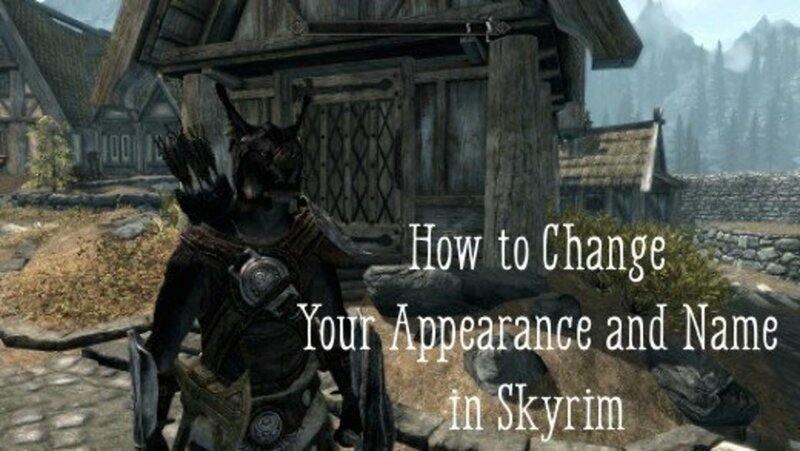 Want to Change your Character's Name and Appearance in Skyrim? 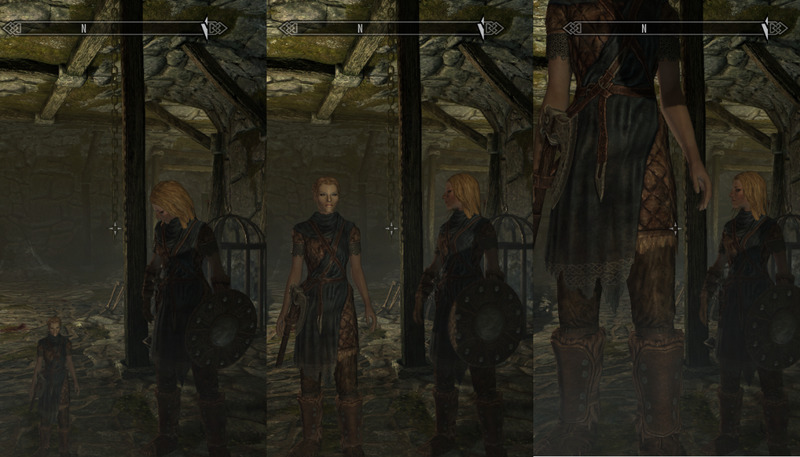 Important: You can only change your character's appearance and name if you have the PC version of Skyrim. 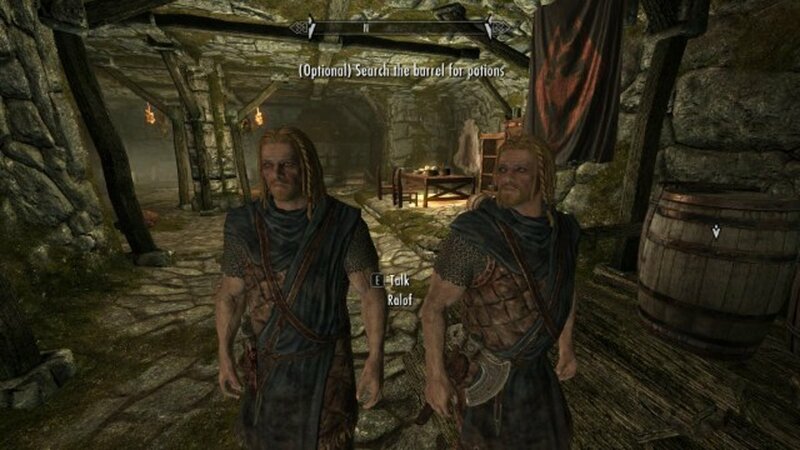 With all of the character customization options that you get with Skyrim, it's easy to go overboard and choose an appearance for your character that's exciting at first, but then quickly loses its appeal. If you've already invested dozens of hours in your character, earned a ton of gold, and completed numerous quests, it's not surprising if you don't want to go back and do it all over again with a new character just to change the way you look. Fortunately, there is a way to change your character's name and appearance later in the game by using the console. Read on to learn how. 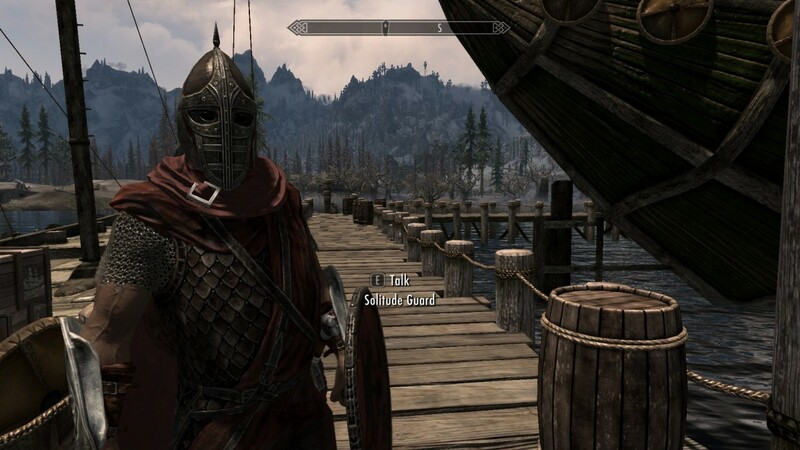 Before we begin, don't forget the number one rule of modding: Always make a new save before making any changes to your character's appearance or name, like you should for all console changes. This will allow you to revert to a working saved game if for some reason changing your character causes any problems. Open the console by pressing '~', which is located in the top left corner of standard North American keyboards. Type showracemenu in the console and hit Enter. This will pull up the character creation screen that you first came across when you initially created your character. Press the '~' again to close the console so that you can start making changes. You will be prompted to re-enter your character's name and the game will resume. If you just want to change your character's name, you don't have to make any changes to your appearance, just select 'Done' and type your new name. Here's my character before changing his appearance. After opening the race menu, you'll notice my character is paler. Here's my character after making the changes. My character after saving my game, exiting, and reloading. Messing around with the console sometimes results in unintended side-effects. Don't lose your head over it, though. Rebalancing your stats and changing levels. Even worse, it affects more than your skill levels. Changing your race also leads to the effect of either rebalancing your Magicka, Health, and Stamina stats by setting them as all equal, or it'll set them all to 100. The changes to your skills may also result in your level changing as well. Losing particular racial powers. Changing your race may also cause you to lose the racial power you had when you started the game, but won't necessarily add the racial power for your new race. All in all, changing your race using showracemenu is a bad idea. Can you change your race without using showracemenu? You can use the console commands setraceraceId or setplayerrace raceId (you need to change raceId to the ID of the race, like ImperialRace or KhajiitRace, etc.) 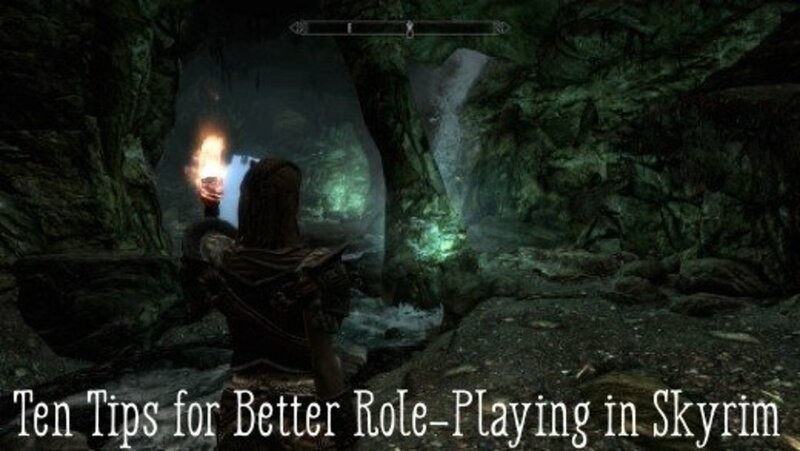 to change your character's race. However this has the unfortunate side effect of causing the game to forget where your head texture is located: the next time you load the game, your head will be missing! 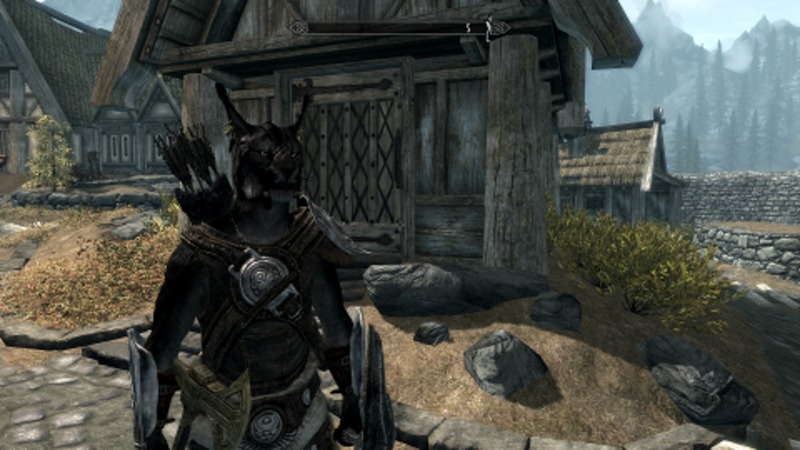 Therefore, there is no known way to permanently alter your character's race without causing a bug of some sort. The weight slider allows you to adjust your character's build, but it doesn't give you any control over the character's size. If you want to make your character taller or shorter, therefore, you have to use the console. Type '~' again to close the console when you're done. As always, use console commands at your own risk. 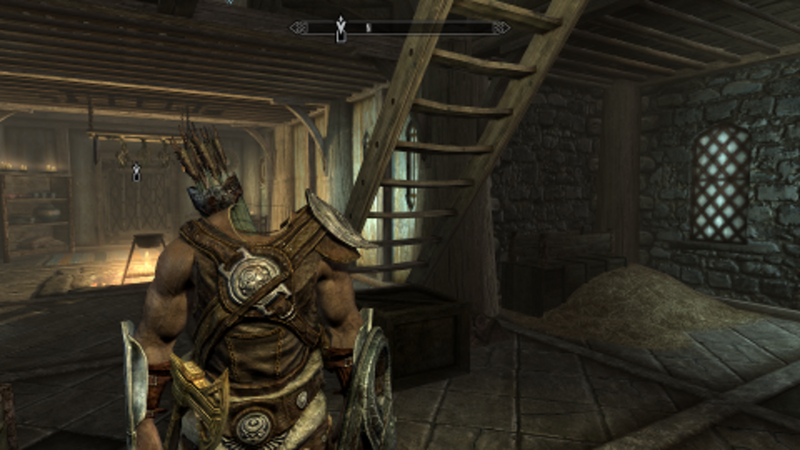 In response to a number of requests, I've started uploading screenshots of the slider settings for various NPCs from Skyrim. If you have any special requests, just shoot me an email or comment below. This one is very pleased with your insights, friend. May your path lead you to warm sands. @JV: Did you remember to exit the console before trying to make your changes? You need to open the console with ~, type showracemenu, then close the console with ~. Then you can start editing your character. If you click on anything with the console open you'll get the form id for the object which is a string of hexadecimal characters. When I did it and tried to change my name, it showed some weird code(like ,1000140 or something) and wouldn't let me back out. @nat: I agree. It would be easy to do and make a lot of players happy. Seems like a no-brainer. Thanks for reading. They really do need to add a change character appearance option into the game. @bob: If you change your race, it will mess up your Health/Magicka/Stamina and sometimes your perks and skills. I recommend you NOT change your race. You can always create a new save, change your race using that save to see what happens, and if it's completely borked, you can just delete the save. Make sure you write down all of your stats first, though. It is possible to fix all of your settings after changing your race by using the console if you're really dead set on it. You need to learn how to add/remove perks, change stats, etc., which is too much to cover here. Go to the Unofficial Elder Scrolls Pages (UESP) for information about changing all of this stuff. Check under Skyrim Console. You can also find all of the editor ids you need there. @Justin D on my ps3 it only shows the last 4 times I've saved so how do i change my character, I'm so far into the game i don't want to start over. I'm just wondering how to change my character? Alright, I can do Justin D's glitch with a 100% success rate. I actually ran into it by myself by accident, and it took me quite awhile to replicate the bug. Justin is on the right track, but he's missing a few crucial steps. This is what MUST be done, and I tested it for days. 4. All facial "types" must match the base model. 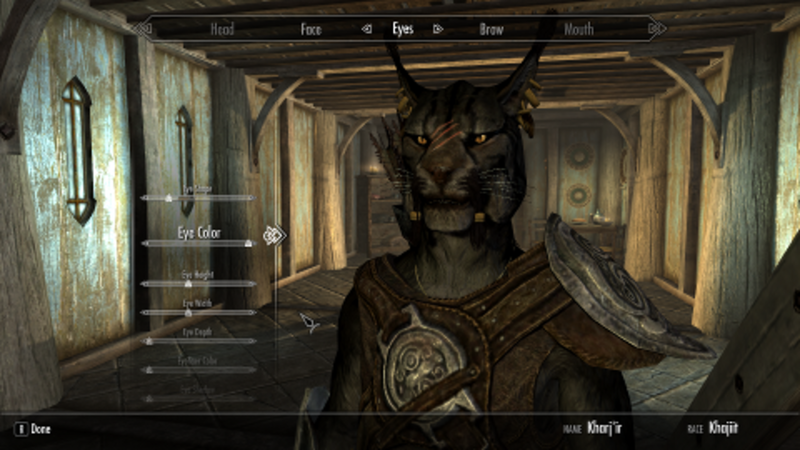 For example, you have the second nose selected for the character you want to edit. To re-edit him, you HAVE to select the SAME nose type or the glitch will not work.This goes for colors, too, and hair and facial hair styles. Make EVERYTHING match, but do NOT worry about the proportion sliders. Like the nose example, it has to be the same "type", but you can shape it however you want with the proportion sliders. 6. Scars must match. If they are present. I tested this and I found that ADDING a scar will cause the glitch to fail, but adding warpaint CAN be done. I do not know why. And bam, those are the missing keys to the puzzle. Obviously, due to everything needing to macth, the glitch isn't too terrible useful except to maybe give your guy minor tweaks. Say you made his eyes up a bit to high, you can lower them, or trim down his nose or adjust his jawline, etc. You cannot give him a haircut or add scars, but you CAN add warpaint. Final detail: The game uses your original base model for any modification. Transforming into a werewolf and back will reset your face to what it was when you first made him, and becoming a vampire will do the same. An excellent article - thanks so much! HA HA!¡! loose your head! that's funny and cool! What type of Hide Armour is that? Justin, On Xbox if we do what you said with the glitch can we then load back to where we were currently playing with our new appearance or would we have to start completely over? @Rokkyu: No. But if you use it to just change your name you may find that your color settings have changed. Whenever you open the showracemenu your skin colors revert to defaults and have to be reset. @noname: I think the reason why your skill levels change has to do with the fact that each race receives different starting bonuses, so the engine tries to recalculate them. My hunch is that when you change your race it runs this code but at the wrong time so it's not doing it properly. It doesn't touch your perks because no one starts with perks so it doesn't have to recalculate anything. Interestingly enough your perks remain after changing your race with showracemenu. Fortunately i can now increase once more my levels sky high with blacksmithing (which in my case was reset). Archery is way too high though. 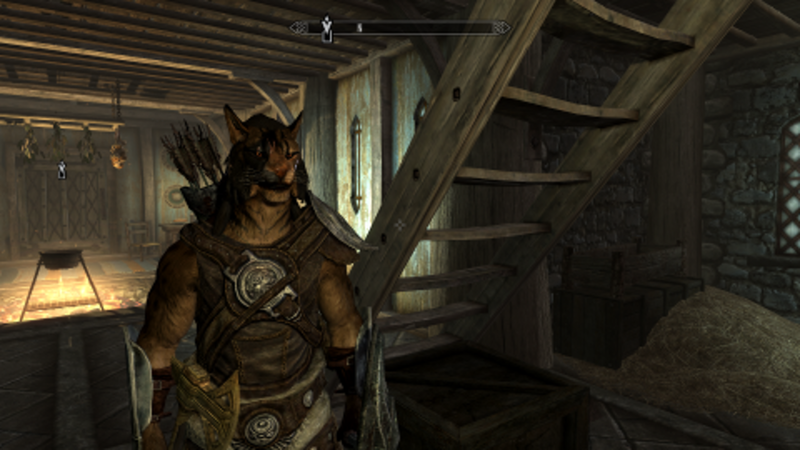 Anyway it seems interesting (thank god i had already made the damn dragon armor). @GUest: Changing presets hasn't affected my characters, but it's a good idea for each person to test this for themselves. Changing race will always cause stats to change. The trick to using Showracemenu bug free is not to switch to a diff race or to a preset, if you leave these untouched you should be able to still chance scars, hair, skin tone, etc.TIP- If you see your avatar arms cross, you've changed something and reset the majority of your stats to LVL 1 ranks; and must restart your save. Justin I have tried following your steps but it doesn't seem to work. Can you perhaps make a video, or post a more detailed description of how you got it to work? 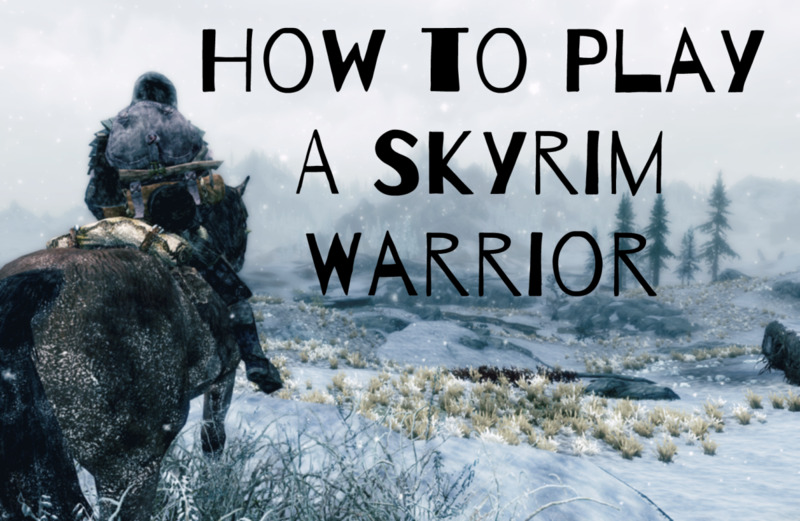 I think it would be really helpful for all the Xbox 360 owners who have Skyrim. Thanks! Great tip, Justin D. Thanks for sharing! 5. load the save you made in step 1. Presto! Your character will look like the one you were just making. I've done this twice now in a row and it worked perfectly each time as long as you start with the same preset and weight. May work on PS3, but I don't have one so I cannot confirm. 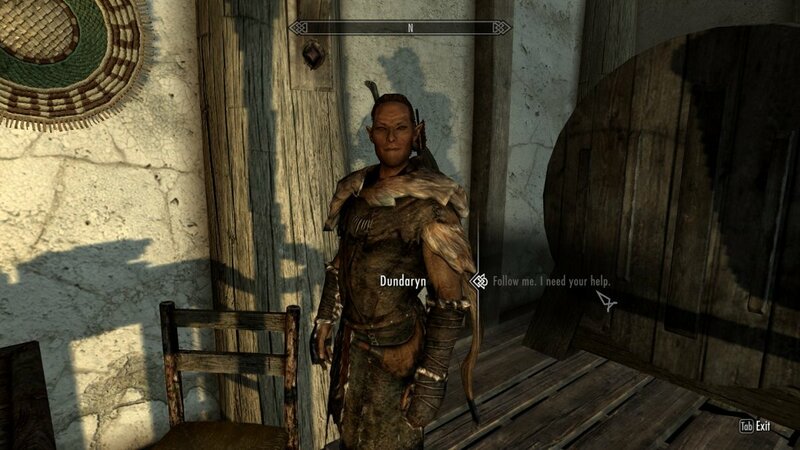 @dane anderson: Skyrim doesn't give you an option after character creation like Oblivion did at the exit to the tutorial dungeon and there doesn't appear to be any way to do it in-game, so short of them releasing it as a feature in a DLC I think you're out of luck. I think they should include at least one way to change your appearance in every game. They did this to a limited extent in Fallout 3 and Fallout: New Vegas but with the number of people who want to change it it should just be a standard feature. i play on xbox 360, is there anyway to change it on there? cause i hit "b" on accdent and canceled all of it and i didn't think it was a big deal at the time cause i thought i could change it, but so far i don't think you can:( so do you think there is a way? or they might come out with it in the furture? Great tip, okita. Thanks for the suggestion! my advice is to write down all your skill levels, shouts learned, etc. even your health, magicka and stamina levels... save that for later. Now look online for the way to alter those stats which is "player.setav (skill) (number value of skill desired)" Write all of these in one text(txt) file, one on each line. It'll be kind of long because you need a line for every skill, your health/magicka/stamina bars and your shouts. I think that's all the stats it will mess up. 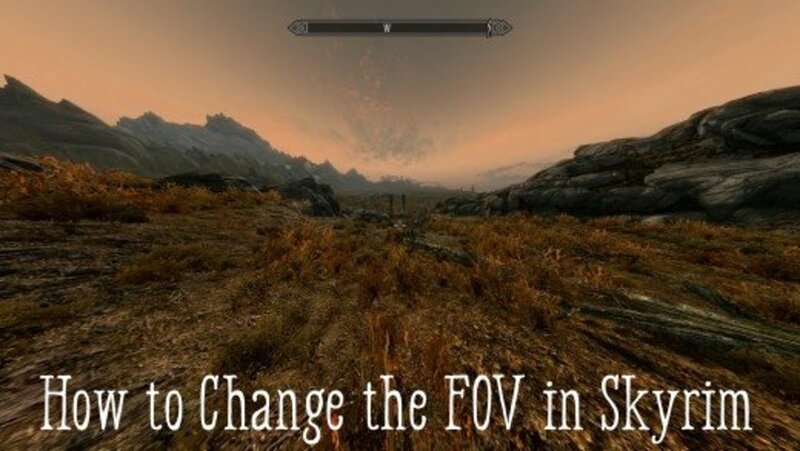 Once you've saved this as a filename you'll remember (in .txt format) save it in your Skyrim directory in My Computer. Right inside the skyrim folder. Load up the game, go to the character that has the now messed up stats from changing race... type in the console command "bat (name of file)" and enter. It will run through all the commands you entered in the text file and bring your character back to what it was before you altered its race. Now, if you ever want to alter your character again, you just load that file up, update it to what you are now before changing... make your changes, then run that file again. Best workaround I came up with.